With almost 1 billion active monthly users, WeChat is one of the most powerful marketing tools of all social media platforms and can help you grow your sales. Combined with its own payment system – WeChat Pay – it becomes attractive and easy for Chinese shoppers to make purchases. 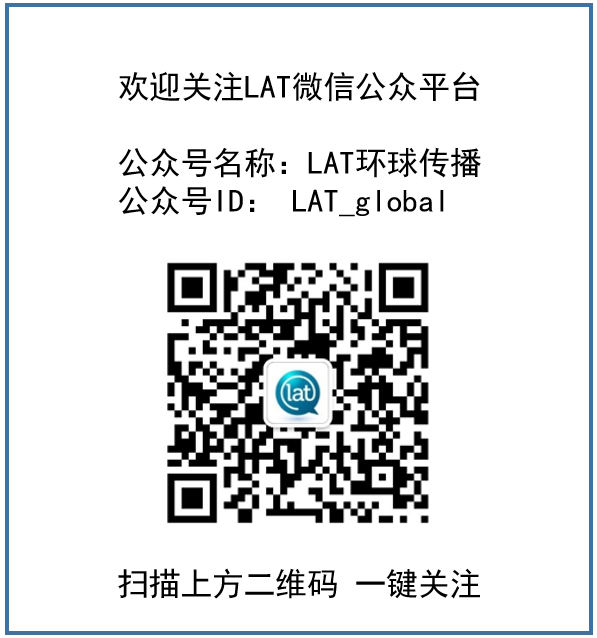 LAT can help you grow your sales by making it easy to accept Chinese payment methods with our integrated solution. Is WeChat Marketing for me? If you’re an entrepreneur or member of a business and want to build your personal brand on a social media platform that boasts over 1 billion monthly users, then a resounding yes! WeChat is a real-time, closed-marketing channel that can help build brand awareness through word-of-mouth marketing. Our WeChat training course will offer you an introductory tutorial tailored to the specific needs of you and your business. First we’ll look at how WeChat works as well as its user demographics and user interface. We’ll run through its strength as a word-of-mouth marketing and customer service tool, and explore platform-specific tools like the Sharing Moments Feature. We’ll then look at the marketing possibilities on WeChat and explain how you can optimize a personal account to boost your visibility and increase sales opportunities. Already on WeChat? Here is a quick tutorial on how to navigate Wechat Moments.